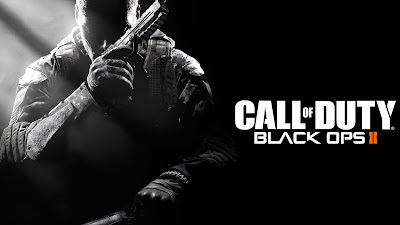 I have liked Call of Duty games in the past. These days it's extremely hit or miss for me. That's why I typically wait until they get cheap to try them out. 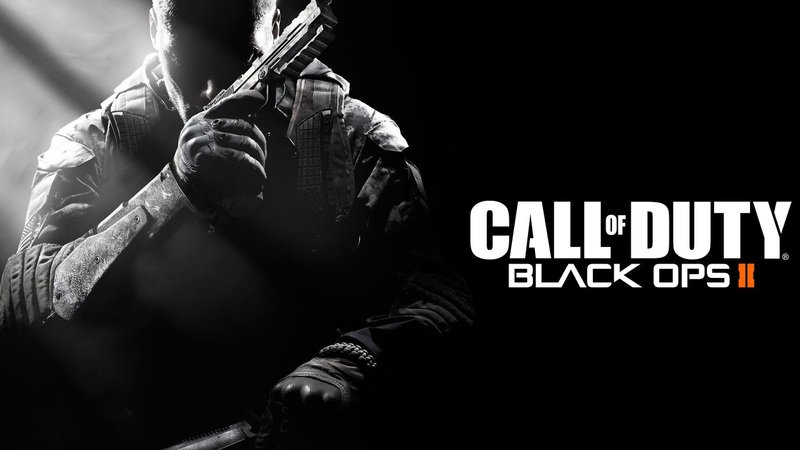 Black Ops II fell to under $20 on Steam sale and I picked it up to try it. Unfortunately, what I found was just another Call of Duty. Nothing interesting or special going on here. It didn't grab me or make me excited to play at all. I know some people love the Black Ops series of Call of Duty games but I should probably come to the conclusion that they simply aren't for me. After playing it for around half an hour I knew that I was completely done with the game. This is where Steam Refunds come in. Have I mentioned how much I love Steam Refunds? I love them! Now I can actually try out games that I'm unsure about. As long as you play less than 2 hours of the game you can return it and get a refund no problem. And that's what I did. I refunded Black Ops II and now I have the money back in my Steam wallet... where it will no doubt be spent eventually.